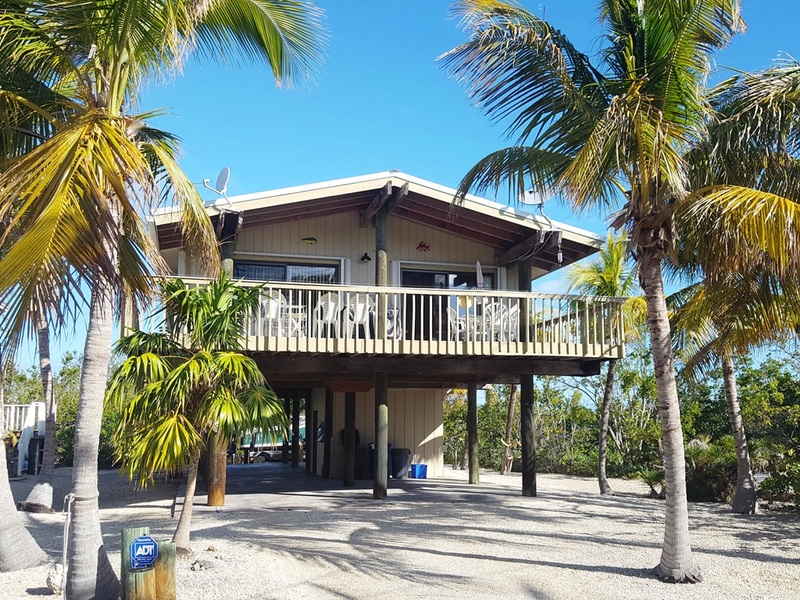 Our Upper Keys blog covers information from Key Largo and Islamorada market statistics and home values to Keys happenings. That’s because we care about the Upper Florida Keys and want to help you find your place in it. Please reach out if you have any questions at all. We’d love to speak with you! Condos for sale in Tamarind Bay are not very common... Take a look at this waterfront unit with sunset views! End units in Tamarind Bay include two long porches. The main porch connects to the living room and dining area. The second porch leads to each bedroom. This unit, C-205, is an end unit which has a larger living area than that of the interior units. Notice the room living area with large sliding glass doors leading to the porch. There are two separate swimming pools on each side of the bayside canal. Here is one of the pools with beautiful Blackwater Sound just a short distance away. 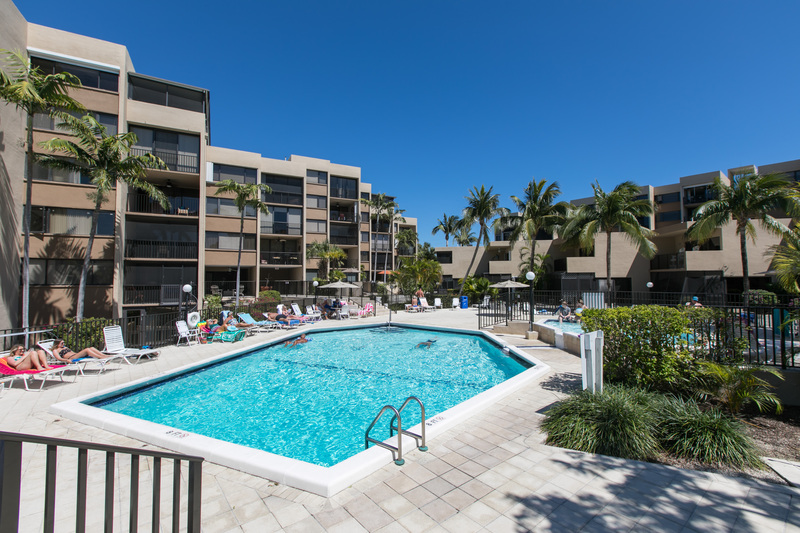 Whether it's the swimming pool, slip for boats up to 34', tennis court, or waterfront pavilion, Tamarind Bay is the perfect condominium in Key Largo to relax and enjoy the Florida Keys. KeysListings.com is your source for condominiums and homes for sale in Key Largo and all of the Florida Keys. Setting up your own personalized property search or market report for a specific condominium or neighborhood can provide you valuable information whether buying or selling in the Florida Keys. Contact me, Jim Signor at RE/MAX All Keys Real Estate, to help locate the best property for your needs! 7 Ocean View is actually one of my favorite listings at the moment and I'm excited to tell you why. 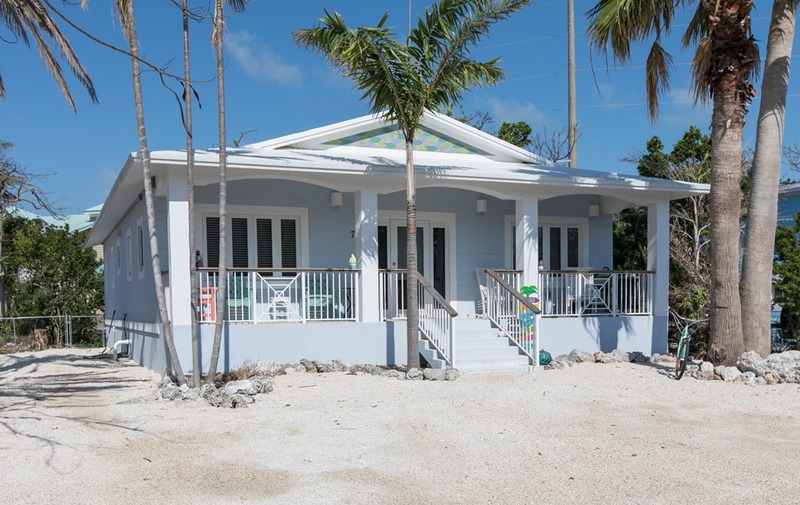 This completely concrete three bedroom two bath home was built by one of the premier contractors in the Florida Keys. 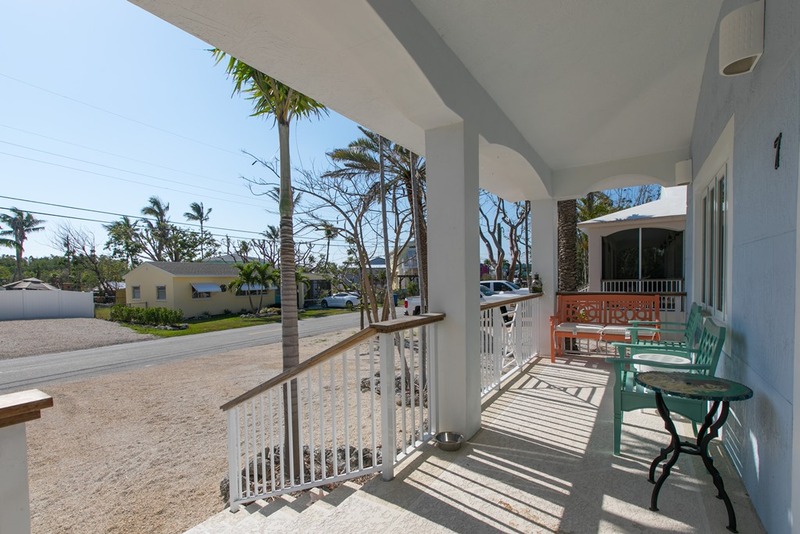 It has a great covered porch out front where you can enjoy your coffee in the morning and a tasty adult beverage in the evening. When you walk into this over 1,600sqft home you are greeted with a spacious open floor plan and updated everything. 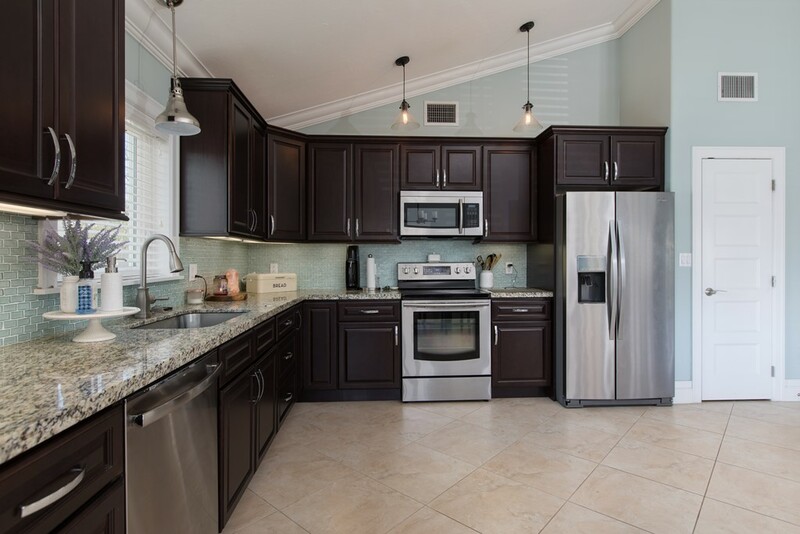 Beautiful chocolate cabinites, stainless steel appliances, gorgeous granite counter tops and a beautiful backplash. 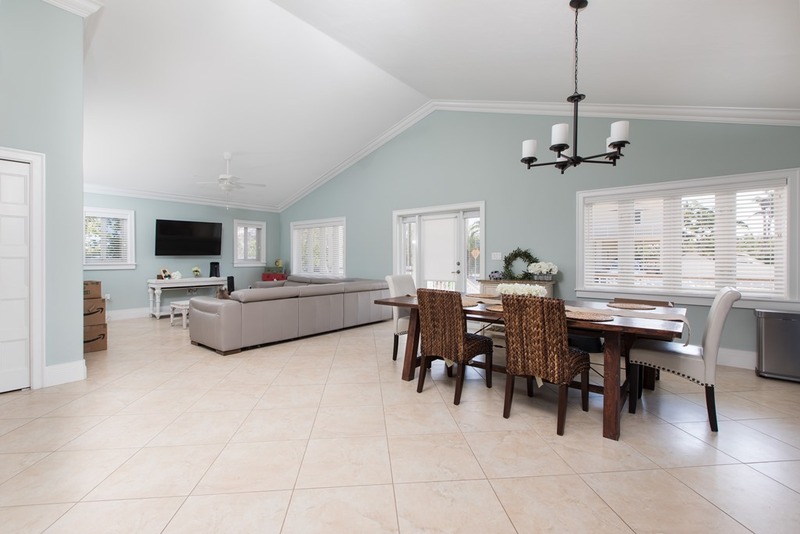 Take a look around and you will see all of the details that really puts this home above the rest - vaulted ceilings, crown molding, and the trim around the windows (inside and out). Another great thing about this house is that it is hurricane ready with it's concrete structure (including the concrete poured roof!! ), and impact resistant windows. 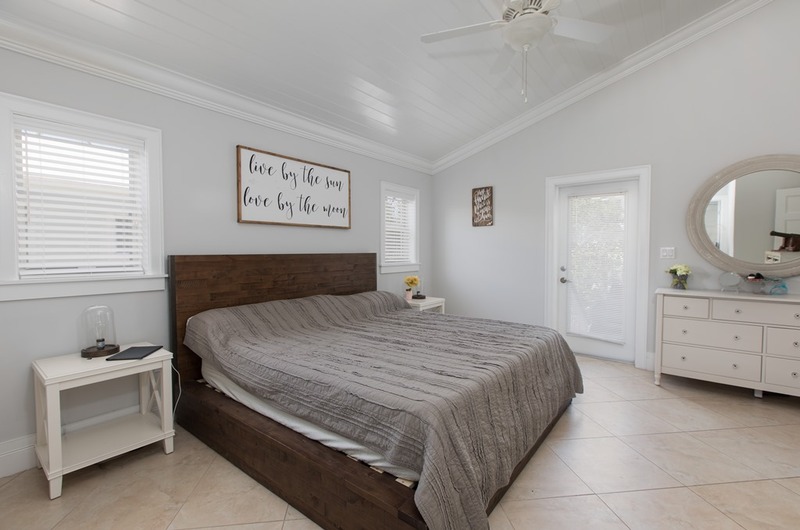 This modern home is located in Key Largo, walking distance to a local's favorite restaurant and just a short drive to Tavernier Towne which includes our local movie theater, Winn Dixie, Dunkin Donuts, and more! Ask me today how you can make this fantastic house your next home! 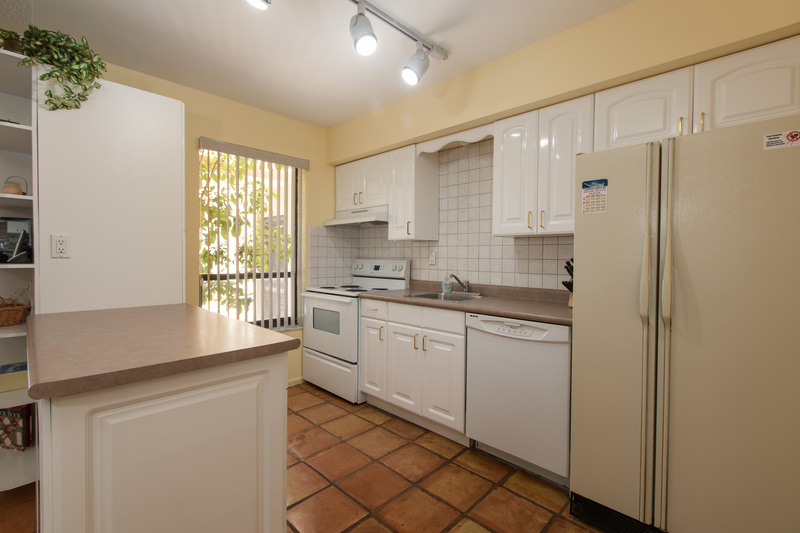 We have a townhouse in Moon Bay that has just been reduced by $5,000! Just the other day I posted about a different listing in this condominium. You can find it here - Just Listed in Moon Bay . Seems like this is the place to be! This two story unit that has just been reduced is a great little two bedroom one and a half bath with lots of patio space. 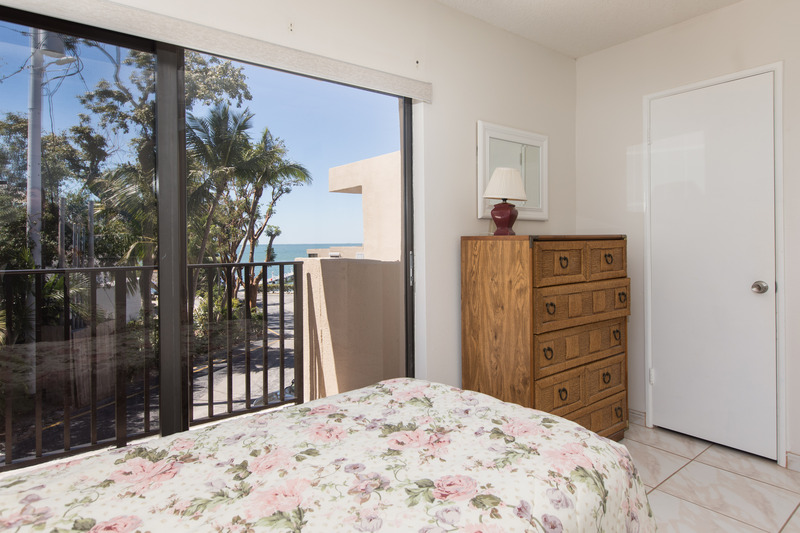 This particular unit is super close to the pool and one of the bedrooms has bay views! 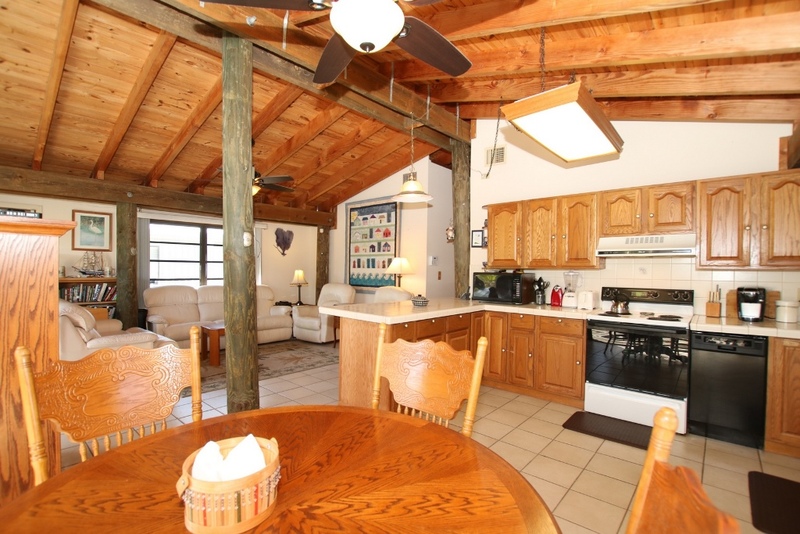 Another great bonus with this townhouse is that it includes a deeded boat slip. Keep in mind that this would also be a great opportunity for someone who would be interested in a weekly income! Only looking to live in the Keys part time? Rent it out while you're gone and enjoy that extra income and always have your own place to retreat to when you visit. If you read my post last week then you know about all of the great amenities Moon Bay has to offer. 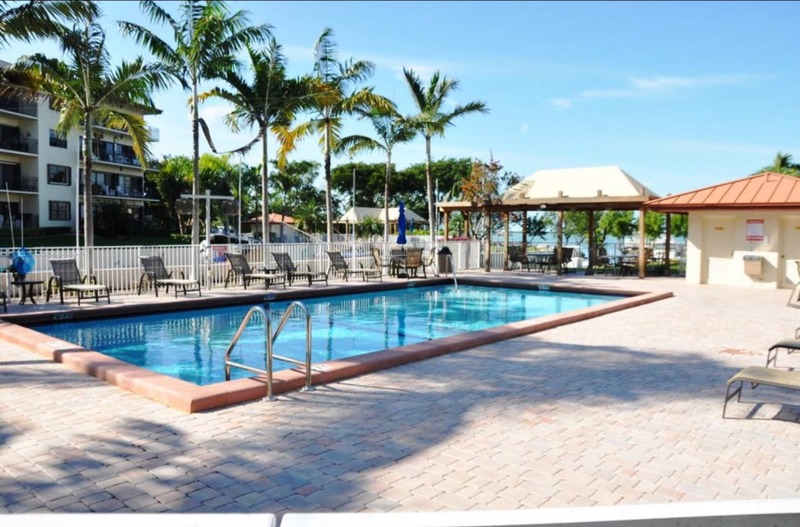 In case you missed it, here are just some of the great amenities Moon Bay has to offer - swimming pools, tennis courts, spacious club house, boat ramp, and much much more! This townhouse is now listed at $414,000 - contact me now with any questions or if you're ready to see this townhouse in person! 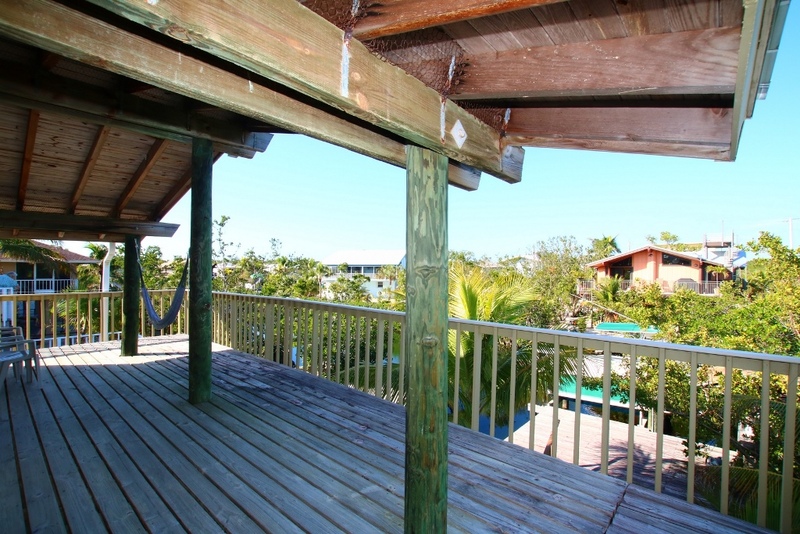 This canal home in Key Largo, Florida has just been reduced! 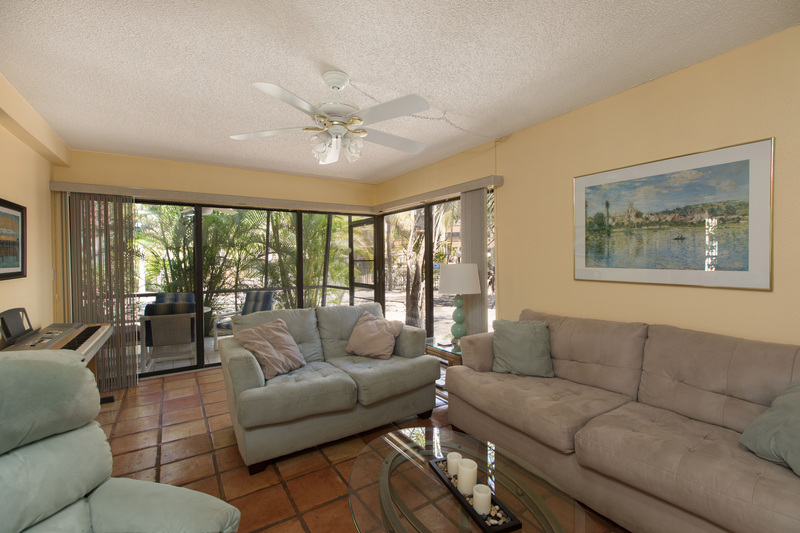 This charming home is not only right on the canal but it is situated on a corner lot overlooking a peaceful preserve. You can spend your time enjoying the outdoors on either of the oversized front and back covered porches. Inside you will find three bedrooms and two baths with beautiful wood work and high ceilings. This home is a true boater's paradise with its canal access to the ocean or bay via South Sound Creek. But there's more! Use your own private ramp on property and store your boat out of the water with the boat lift already installed! This home also includes a large carport for covered parking (or parties!) and storage as well. Close to popular Key Largo restaurants and the first underwater park in the United States, John Pennekamp State Park. This home has just been reduced by $20,000 and is now listed at $615,000. 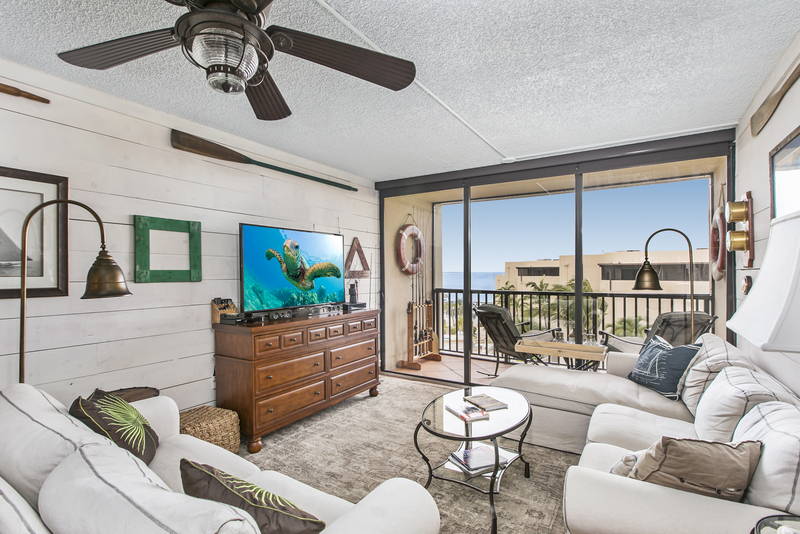 Brand new to the market is this beautiful 2 bedroom 1.5 bath condo in the highly sought after condominium of Moon Bay in Key Largo. This desirable top floor end unit overlooks the tranquil Blackwater Sound. This condo is beyond move in ready as it has all of the upgrades you could imagine. Stainless steel appliances, beautiful white cabinets, stunning backsplash and counter tops - and that's just in the kitchen! Tasteful Keys decor throughout will make you never want to leave. But then again, you wouldn't want to miss out on all of the amenities Moon Bay has to offer. Amenities include a large heated swimming pool and adjacent wading/children's pool, two lighted tennis courts, marina with deeded slips and bayfront tiki, spacious club house with rooftop deck, boat ramp, as well as picnic and BBQ areas. But there is an EXTRA bonus that comes with this condo - it is one of the few with a boat lift, 16k lbs, brand new and under warranty! This condo will not last long so if you are interested in learning more or you already know you want to make an offer - don't delay - contact me now. Like-new home on the ocean side of Key Largo. This house is located across the street from expensive waterfront homes on Marvin Adams Waterway. It's situated on a corner lot with great parking for cars and boats. 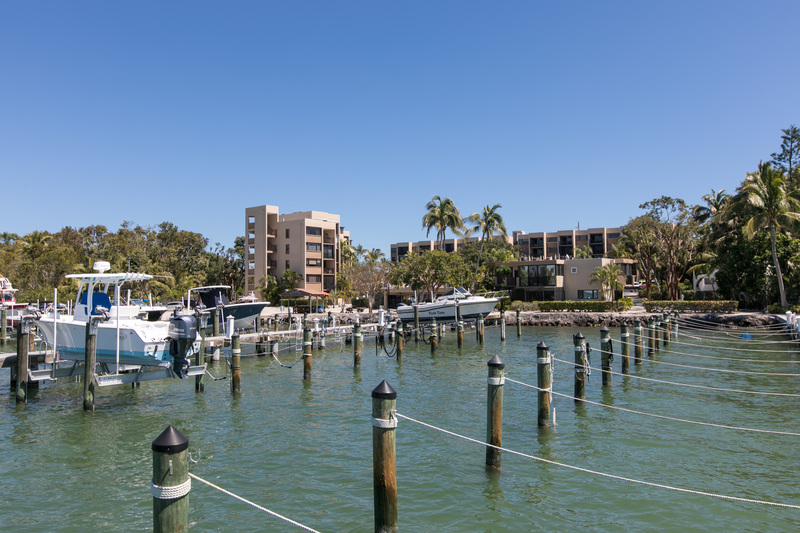 The waterfront homeowners park is nearby with a boat ramp and sandy beach available for its members. 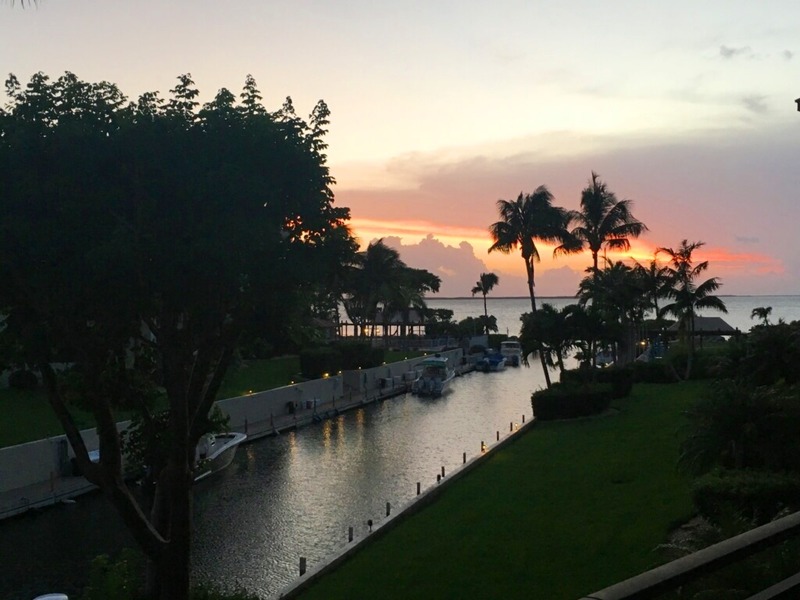 Looking for homes for sale in Key Largo and Islamorada? It's been about 3 years and I have decided it is time for KeysListings.com to evolve into a new platform. The former site served us well but I feel a fresher and more intuitive user experience for our buyers and sellers will pay dividends. So, please bear with me as the new site is definitely a work in progress. The new site is easy to search by island or neighborhood. Of course, there is an advanced search, search by property address and more. The searches will be even further customized very soon. 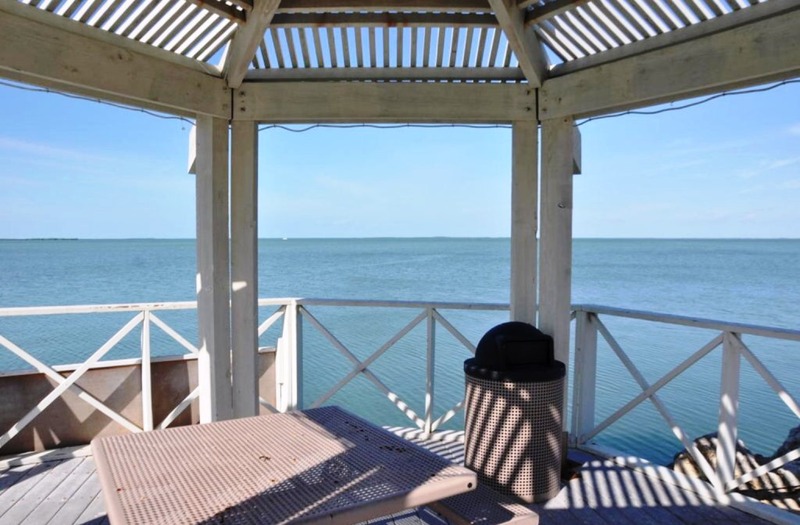 My area of real estate expertise is in the Upper Florida Keys where I have lived since 1977. My office is in Key Largo near mile marker 99 which is quite a drive to Key West where you will find mile marker 0 - the end of US-1. 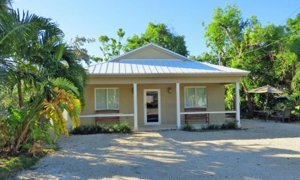 While I have experience in the Middle and Lower keys, I find that the client is often best served to work with a real estate agent who lives somewhat near their desired market area. 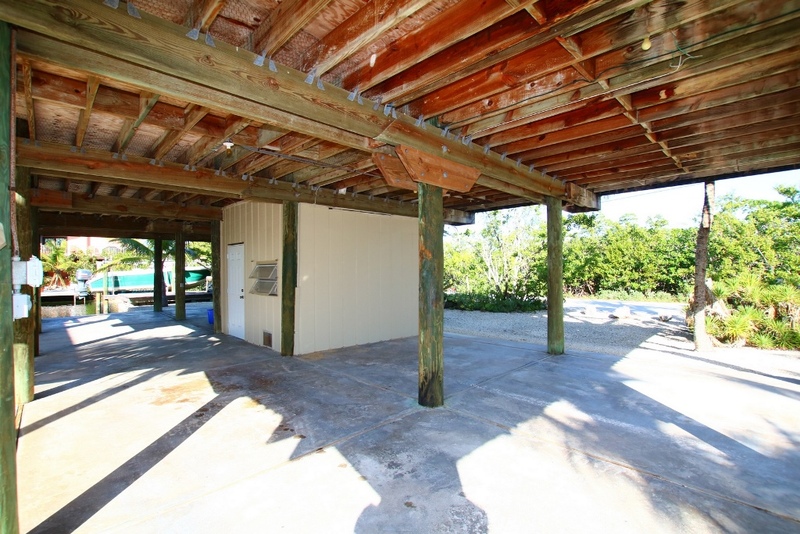 Ultimately, the plan is for this site to be super focused on homes for sale in the Upper Keys. The search options will be very detailed to be friendly to both our customers and the all-important search engines. Looking to buy or sell from Marathon to Key West? I have relationships with Realtors throughout the Keys. If you need assistance in the Middle or Lower Keys, let me know as these agents are pre-screened by me and I will match you with the best available. If you were a registered user with saved searches in the previous version, please contact me and we'll get you up and running as soon as possible. This can be with a new customized search of Upper Keys properties that I prepare or perhaps with another specialist if you need help further south. Thank you for reading and good luck with your Florida Keys home search!